Alberto Fujimori is a former Japanese-Peruvian politician who served as the 62nd President of Peru from 28 July 1990 to 22 November 2000. 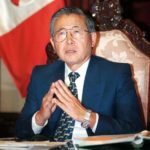 A controversial figure, Fujimori ended his presidency by fleeing Peru for Japan amid a major scandal involving corruption and human rights violations. 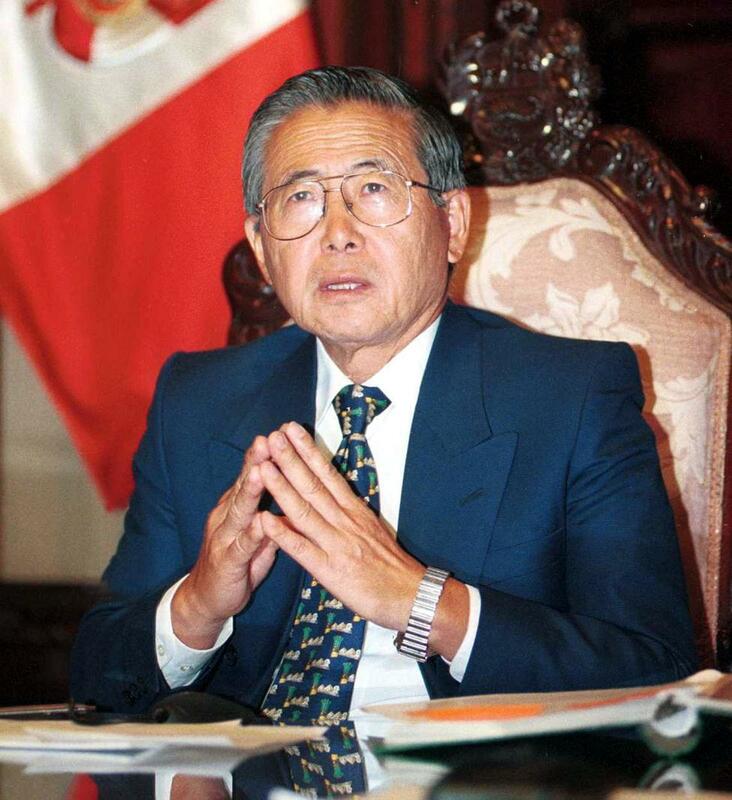 His government is credited with the creation of Fujimorism, defeating the Shining Path insurgency, and restoring Peru’s macroeconomic stability. "I have strongly rejected the proposal to pardon and transfer her to the United States. I do not have the legal power to pardon terrorists and even if I did, I would not use it." "One of the mistakes I made was placing too much trust in Montesinos." "I want to assure your excellency that I am occupying myself permanently and jointly with my team to achieve a solution as soon as possible to this crisis, the principal objective being the safeguarding of the health and life of those who are inside."